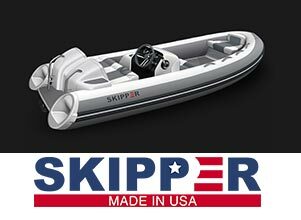 Reserve Your Skipper 11' Jet Now! We would like to express our thanks and appreciation for your participation in last weekend’s Open House. Thank you for understanding these events take time to grow. It takes a special person to commit themselves to a weekend at an event that is not tried and true and we are grateful for your willingness to help launch this event. After spending time with you, experiencing your professionalism and your product first hand, it is clear why you are successful and a cut above the rest. We hope you will remain involved in this annual event and be able to watch it grow and that your business will significantly benefit from your attendance. Right-click on any image in the gallery to save it to your computer.